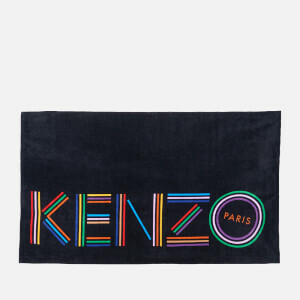 Men’s square scarf from Parisian fashion label, KENZO. 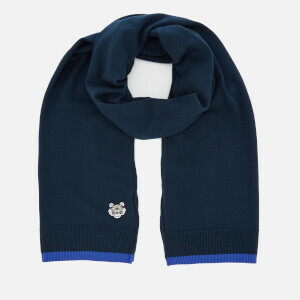 Cut from pure silk, the grey and pink neckerchief boasts a playful leopard print and a contrasting border. Bold branding to the corner adds the finishing touch.